What’s the difference between mentoring relationships that thrive and those that don’t? We believe the secret sauce is — Starting Strong — relationships in which skilled mentors, with intention and effort — not with luck and happenstance — start strong and lay the foundation for a thriving, growing and satisfying relationship during their first 90 days. Here’s a quick overview of the six essential conversations that are hallmarks of a strong mentoring relationship. Skilled mentors take the time to build trust. They recognize the importance of making the mentee comfortable so that he or she will become open enough to become uncomfortable. By doing so, they will push themselves and be willing to honestly deal with the hard issues that need to be addressed. Mentees need to be forthright about their strengths and weaknesses so they are ready to work on what really matters. Mentors need to engage in conversations that create a safe space for the mentee to be vulnerable. What questions can you ask your mentee to get to know her better? Once you have broken the ice and built a connection, it’s time to establish agreements about how you will work together. People often react negatively to the notion of putting structure into mentoring, but clarifying expectations helps keep the relationship on track. Included in your conversation around agreements are basic things like when, where and how often to meet. Conversations about preparation, confidentiality and accountability are important as well. Once you and your mentee have established some agreements, you are ready to tackle one of the hardest tasks — setting goals. 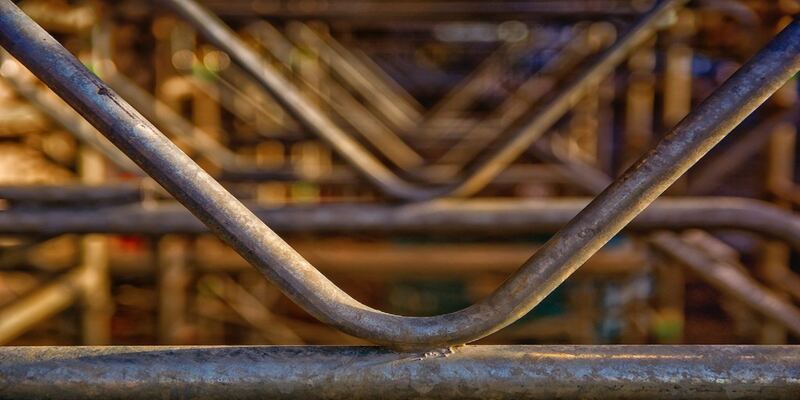 What structures might you put in place to strengthen your mentoring relationship? Mentoring partners need to engage in good conversation to unpack the mentee’s needs challenges, career hopes, aspirations and desires in order to develop specific, measurable, action oriented, realistic and time-centered mentoring goals. The mentor’s role is to ask “why” questions. Why is this goal important to your development? It can be tempting for a mentee to select goals that are easily attainable and will make him look successful in front of you. Mentees might select goals that won’t take much time and effort or push them out of their comfort zone. Mentors need to challenge their mentee to ensure that goals they commit to are stretch goals that are going to produce the growth and development to move the mentee to the next level. What questions might you ask your mentee to help their starter goals become SMARTer goals? When you and your mentee are enthusiastic and energized by the goals you’ve identified together and you are confident your mentee has the potential to achieve them, determine what kinds of learning opportunities might help your mentee accomplish his goals. Learning opportunities should lead to behavioral, attitudinal and/or skill changes that will make a significant difference to the mentee’s success. Learning opportunities should be challenging, requiring the mentee to stretch. Brainstorm a list of learning opportunities together with your mentee that might promote new ways of thinking, experimentation and risk taking. Maybe your mentee would benefit by exposure to additional knowledge, skills and experience. Reach out to your colleagues and access your professional networks to find out more about learning opportunities others have had or could make available to your mentee. What new learning opportunities can you make available to your mentee? As your relationship moves forward, you and your mentee may encounter stumbling blocks. Your mentee may resist taking on uncomfortable challenges. They may struggle balancing day-to-day responsibilities with work on their own development. Lack of concrete immediate results may darken their enthusiasm. Obstacles are inevitable, and it’s important to be ready to manage them when they arise. It is far easier to deal with stumbling blocks if you and your mentee have previously talked about them and agreed on how to address issues if they surface. How have you dealt with stumbling blocks in your mentoring relationships? Progress is a sure-fire way to fuel a mentoring relationship. When both partners see a payoff — new learning, growth and insights — the mentoring relationship thrives. Make it a point to schedule a check in at the 90-day interval to ensure you and your mentee are on track. Focus conversation on three areas: the relationship, the learning process and progress on goals. During your check in, identify areas of satisfaction for you and your mentoring partner, and ask about your mentee’s key insights to date. Share what you are learning from the relationship as well. Allocate time to review the mentee’s goals, strategies and work plan. Additionally, check for their level of satisfaction. Be sure to probe for any issues that have not yet surfaced. Even if both you and your mentee are satisfied, brainstorm ways to improve the mentoring experience. What questions might you ask your mentee to gauge their level of satisfaction with the relationship, the learning process, and progress on goals? The importance of good conversation cannot be stressed enough. Starting strong begins and ends with good conversation. It is these six essential mentoring conversations that will help you get it right from the start. Holding essential conversations where shared learning, mutual trust and honest answers are the mainstay of a strong mentoring relationship. Learn more about how you can make sure your mentoring relationship starts and stays strong. Starting Strong: a Mentoring Fable. A senior associate with Leadership Development Services, a consulting firm that specializes in leadership and mentoring and the associate director of its Center for Mentoring Excellence. 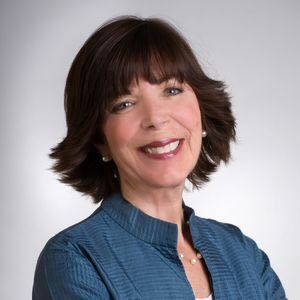 She is a dynamic, insightful and seasoned professional with over 25 years experience in consulting, training and coaching clients from a diverse array of organizations, including Fortune 500, healthcare, manufacturing, government and nonprofit. 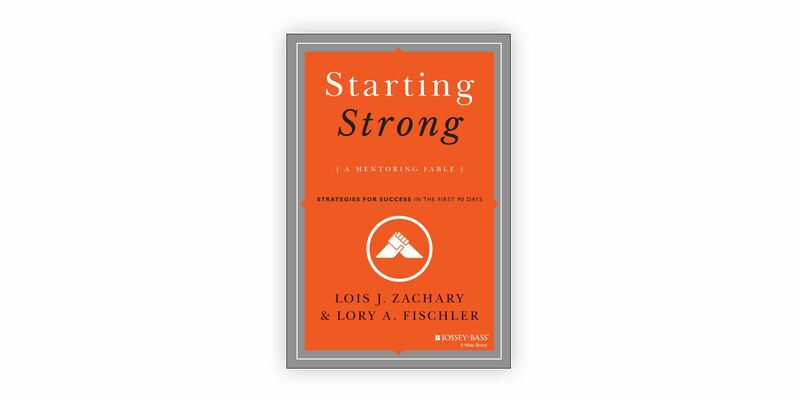 Lory is the co-author of The Mentee’s Guide: Making Mentoring Work for You and Starting Strong: A Mentoring Fable, due to be released in October of 2014.